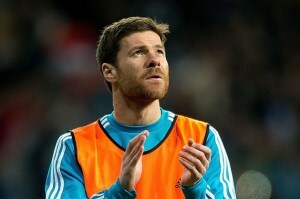 Xabi Alonso has confessed that he does not know where he’ll be playing next season. The Real Madrid midfielder has made no secret of his affection towards Liverpool having played for the Anfield club for five years. And recent press reports suggest that current Liverpool manager Brendan Rodgers may try to tempt the 31 year old back to the club in the summer.